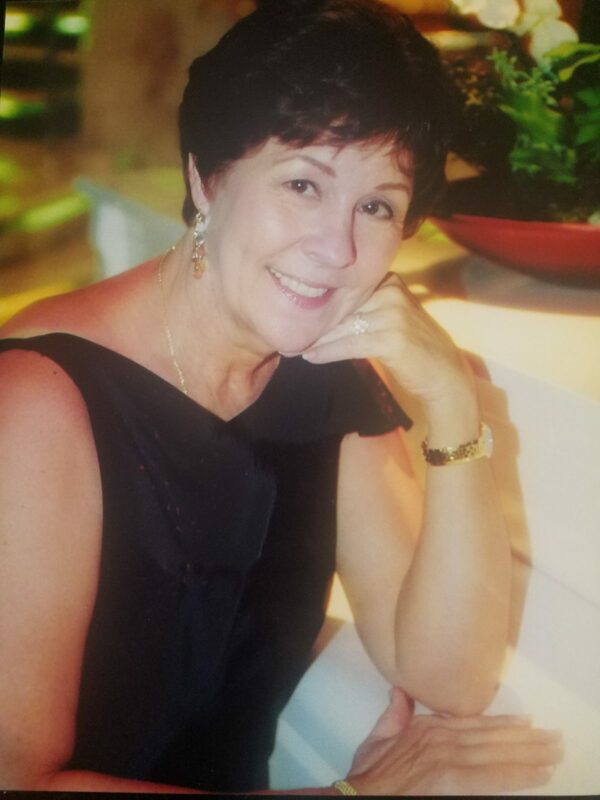 Linda L (Fennewald) Halbe, of Sun City West, Arizona, passed away at age 73 on January 29, 2019. Linda was born on August 7, 1945 in St. Louis, Missouri, to the late Mildred Fennewald and the late Alvin Fennewald. Linda graduated from University of Missouri-St. Louis. Linda was preceded in death by her brother, Alvin Fennewald. She is survived by her daughter, Jennifer Nelson; son, Stephen Halbe; sisters, Carol Mudd and Jeanie Shine; and grandchildren, Charlotte Nelson, Jonah Nelson, Stephanie Halbe, and Sarah Halbe. Linda enjoyed travel, computers and technology, movies, and spending time with her grandchildren. She will be greatly missed by her family and friends. Private services being held by the family.